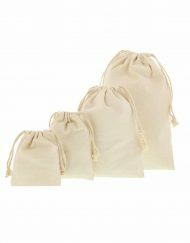 All of our extra small gift bags wholesale are available in fifteen different colours and are perfect for all types of celebratory events. 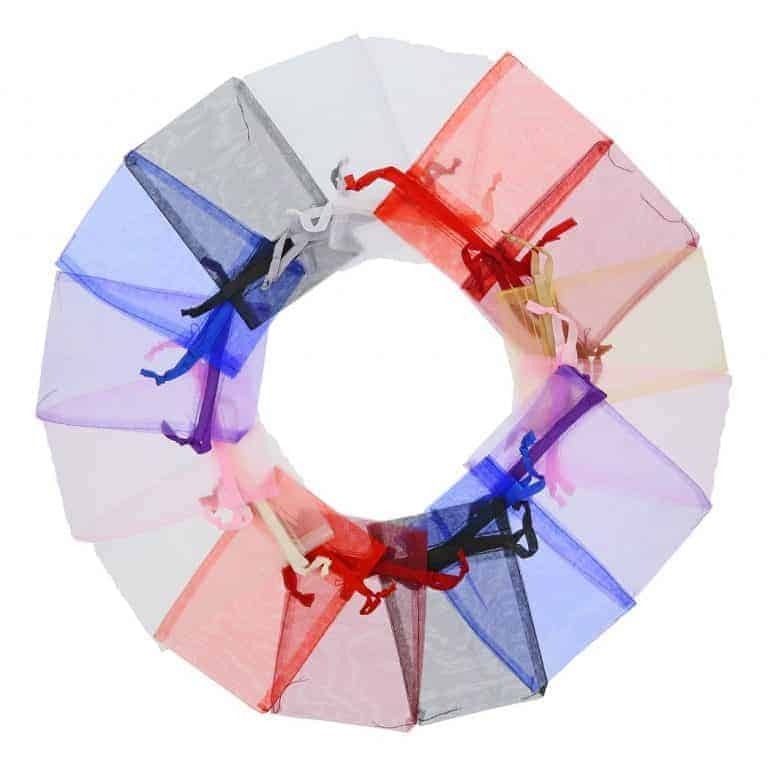 With such a large choice of colours, you are sure to find the right one to complement your event’s colour scheme. Or choose the package with 10 different colors. Organza is a strong and versatile fabric, which is great for use of a variety of different design reasons. One of the materials main appeal is its aesthetically pleasing semi-transparent nature. The material is commonly used for designing bridal attire, costumes or it is is used for decorating function rooms for large events. 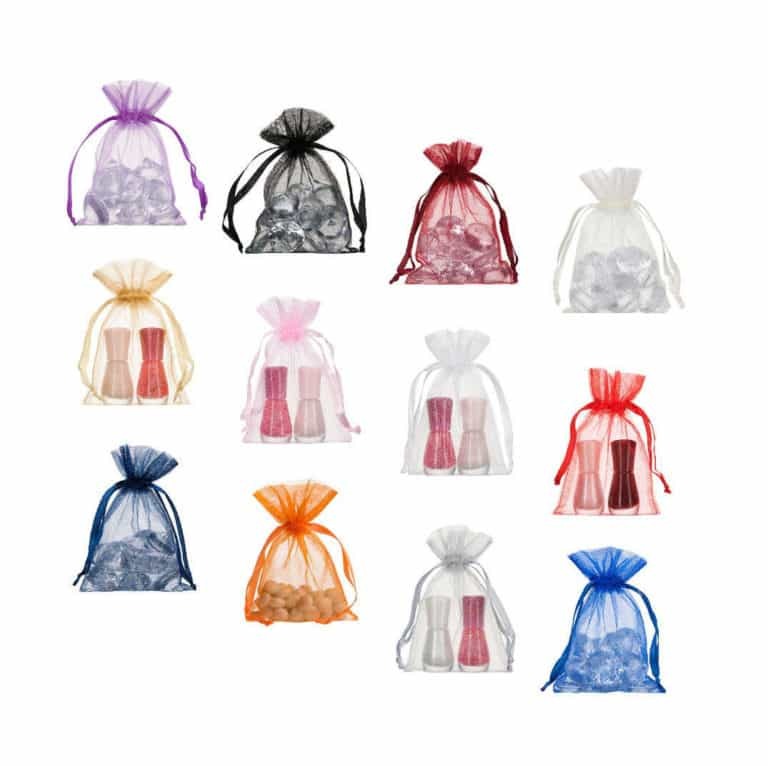 Why Choose Our Extra Small Organza Bags? 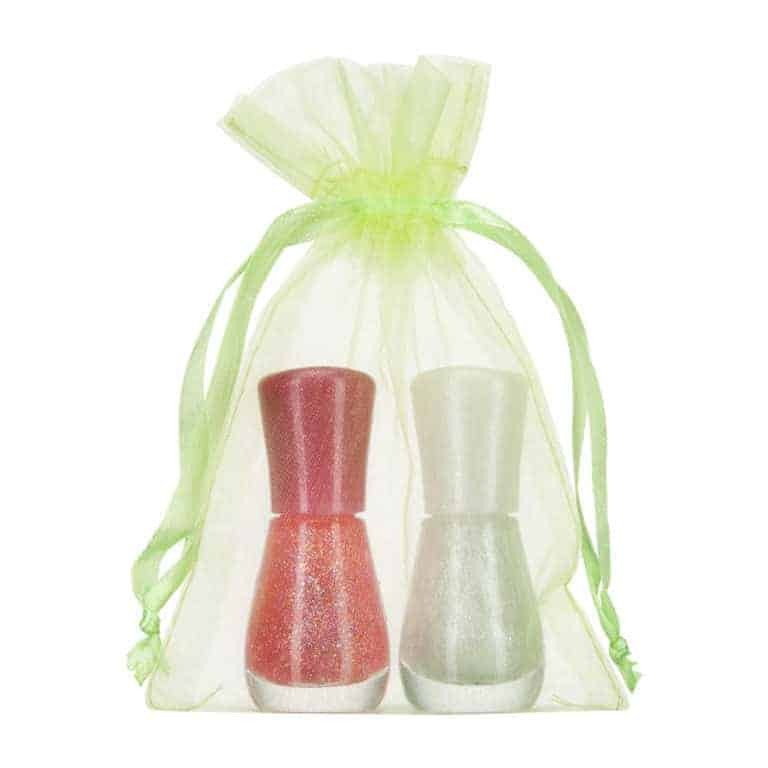 The small organza gift bags are one of our top sellers. 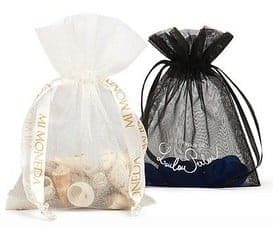 With its modest and petite size, the extra small organza drawstring bags is perfect for holding a small memento such as a piece of jewellery. 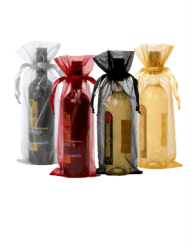 If you are hosting a family event or preparing for your wedding day, the range of colours will allow you to find the ideal gift bag that harmonises with the theme of your special celebration. For example, the silver extra small organza bags could be used for the favours handed out to your wedding guests. 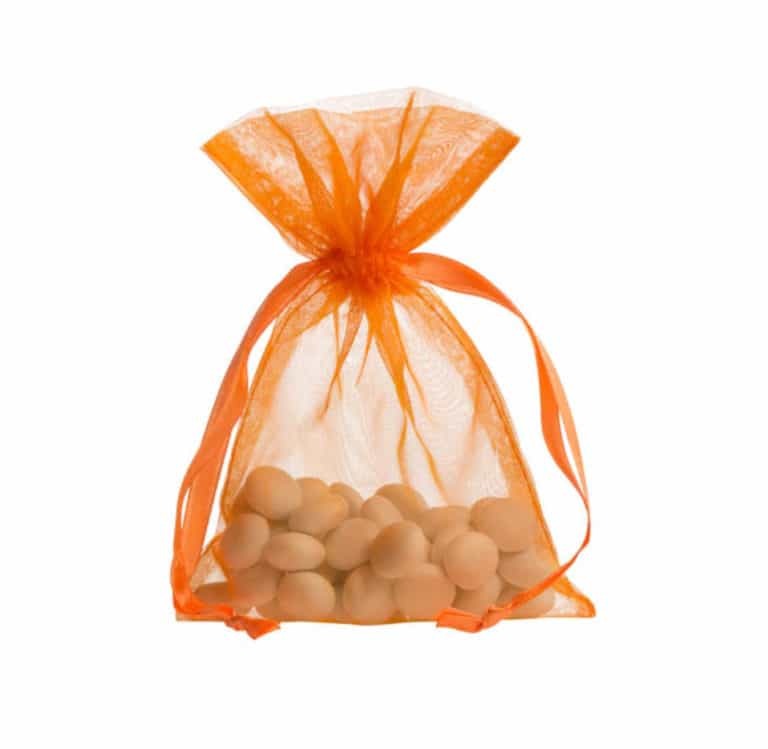 How Can My Business Benefit From The Small Organza Bags? 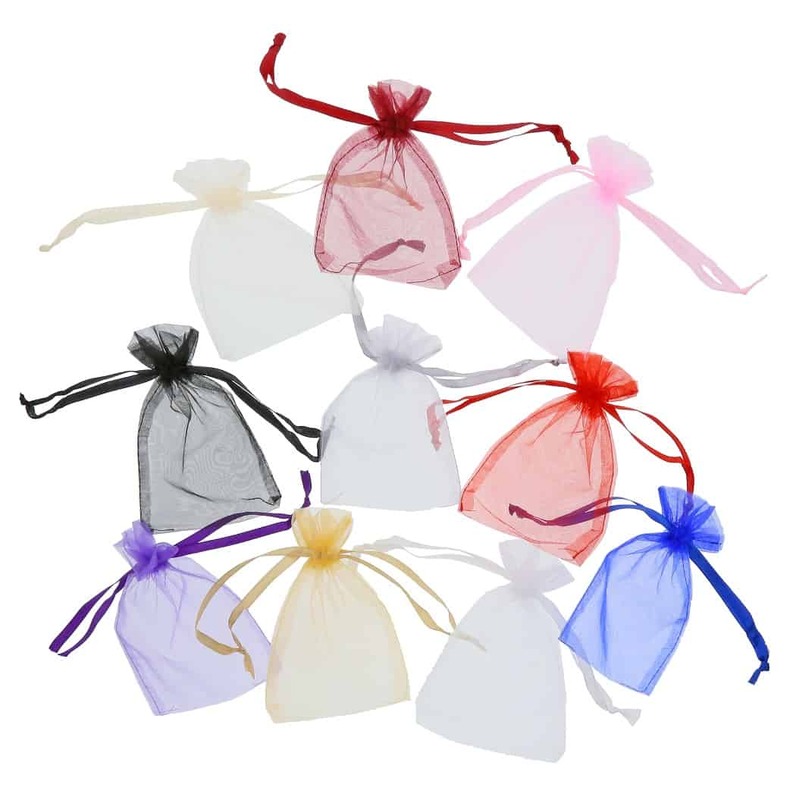 Businesses can use the extra small organza bags to hold samples of their new products. 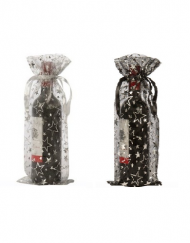 They are particularly useful at tradeshows for elegant giveaways. 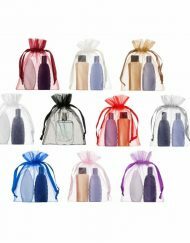 Moreover, with fifteen colours to choose from, you are sure to find the ideal gift bag that reflects your business and more importantly, your brand image, which will make you stand out from your competitors. 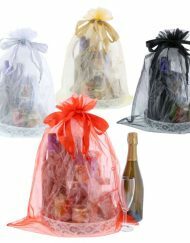 What Are The Features Of The small organza gift bags? 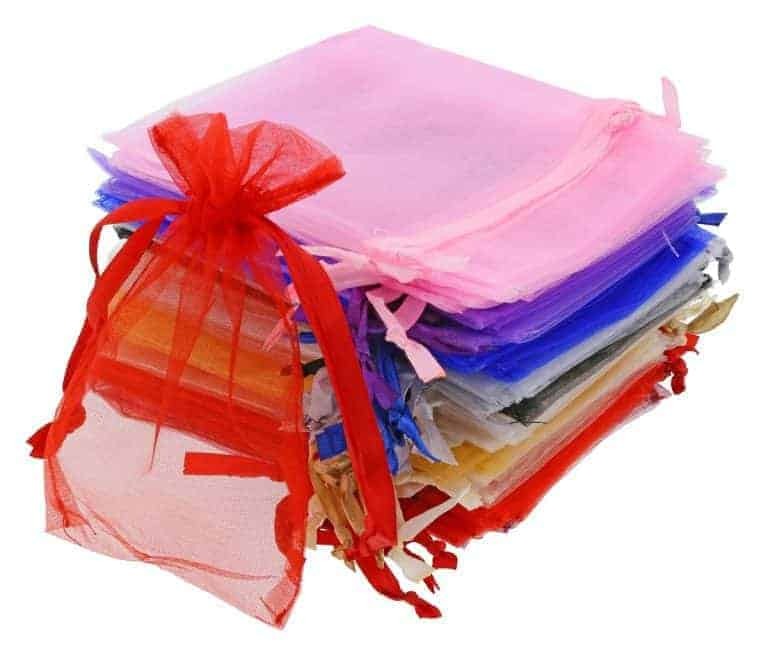 The extra small organza bags uk measure at 10x15cm cm (width by height) with a durable satin ribbon measuring 4 mm in width. 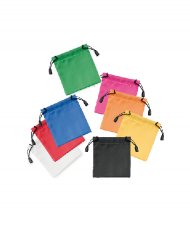 The bags are available in 12 different colours: black, royal blue, orange, white, red, wine (burgundy), lime green, purple, light pink, cream, silver and gold. In the mixed package you find the colours: black, royal blue, white, red, wine (burgundy), purple, light pink, cream, silver and gold. 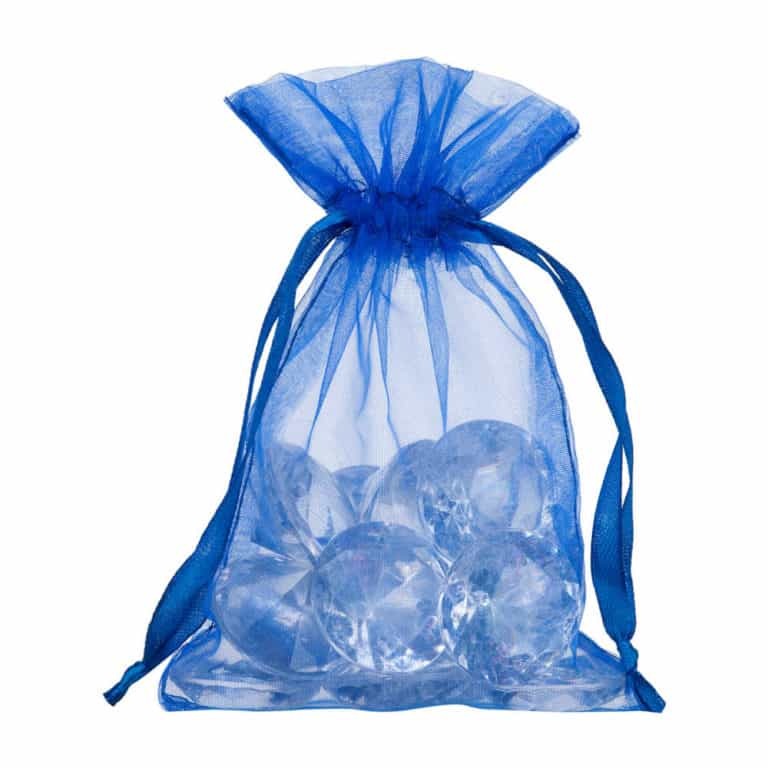 The PE organza bags are semi-transparent. There are 200 units per carton. 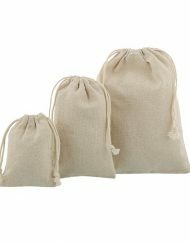 Your Extra Small Organza gift bags should be delivered to you within three working days. 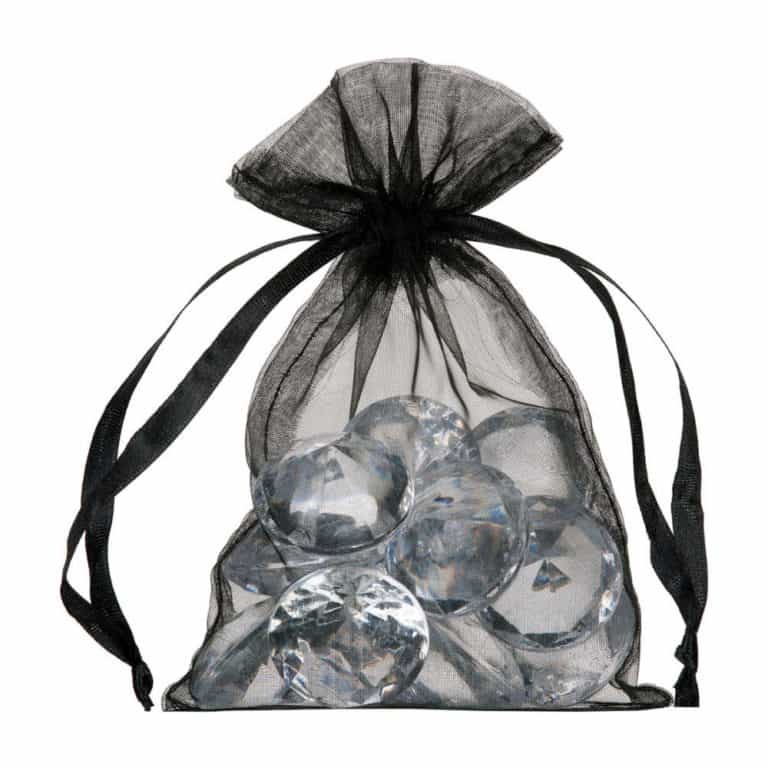 We offer a free delivery on all our organza bags. Customers are entitled to our 30-day return policy if they are not fully satisfied with their order. 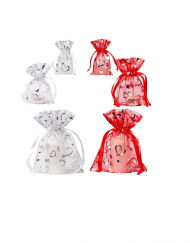 The extra small organza gift bags are available wholesale in the UK and across Europe.